On April 13, 2018, Sandia Technical Partners (STP) signed its based contract with NTESS to provide scientific, engineering, and technical support services to Sandia National Laboratories. 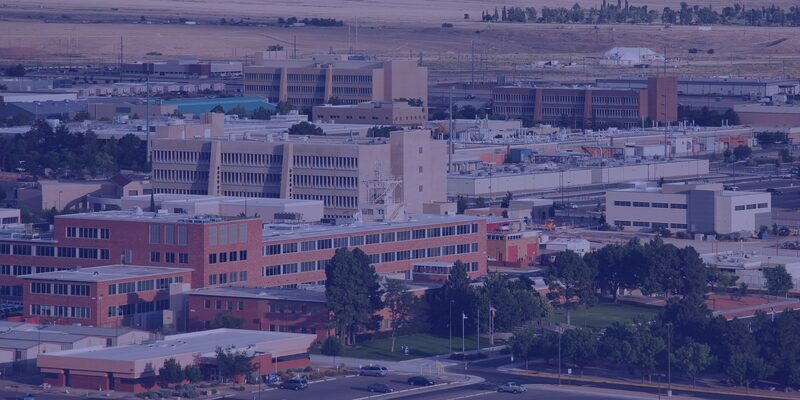 The Contract Purchase Agreement #1784439 provides for simplified sources through Sandia Procurement, with pre-negotiated rates and no need to go through competitive sourcing because STP was a named small-business team-member as part of the successful NTESS bid for the Management and Operations Contract to manage Sandia National Laboratories. STP’s four member-companies, all New Mexico-based small businesses with decades of experience supporting DOE and NNSA in New Mexico and throughout the nation, are now positioned to provide on-demand support in diverse areas such as weapons system support, engineering, quality, safeguards and security, nuclear safety, project controls and EVMS, training, facility operations and maintenance, secure transportation, and environmental services, among others.